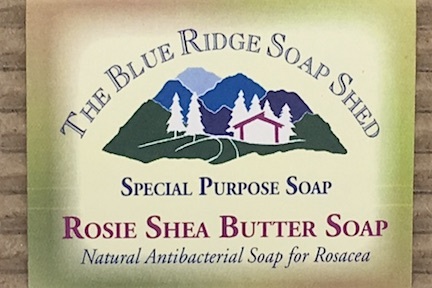 We created our Rosie Soap for Rosacea in response to one of the most frequently asked questions at our shoppe: What soap do you have that's gentle enough for people with Rosacea? Since there are still several competing theories out there as to what causes Rosacea to begin with, it's been a puzzle even for Dr. T.
But one of the theories is that Rosacea is caused by a bacteria that gets under the skin, so that was the approach we took. We decided to take advantage of the natural anti-bacterial qualities of Australian Tea Tree Essential Oil, and combine it with Lemongrass and Peppermint for a more pleasant or lighter blend. All three are natural Essential Oils, so there are no chemicals or petrochemicals to complicate the matter. 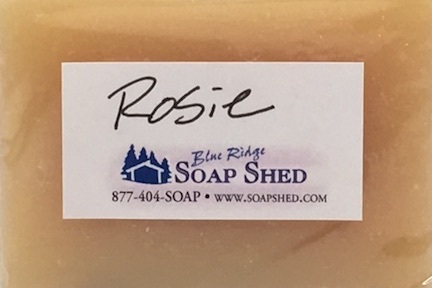 Rosie is a 100% Natural Soap. 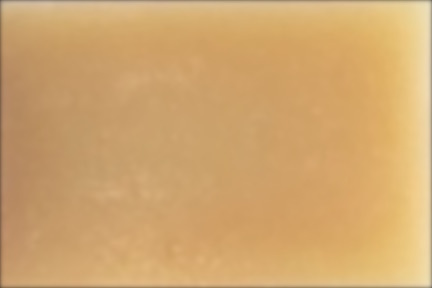 And we chose to make Rosie Soap for Rosacea in our shea butter and cocoa butter recipe, which is the most moisturizing soap we make. 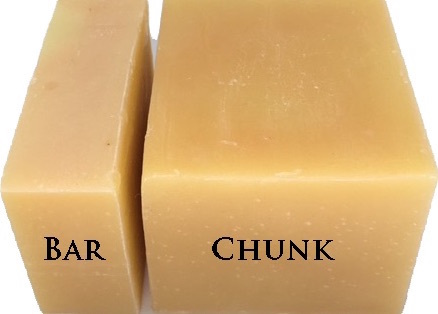 So, try this all-natural, loaded with butters handmade soap and see how it works for you. Other options you might consider are our 100% Tea Tree Soap in our regular four-oil recipe, or our Unscented Shea Butter Facial Soap. Olive, Coconut, Castor and organic, sustainably harvested Palm Oils, Cocoa and Shea Butters, Sodium Hydroxide or Lye, Mountain Spring Water, essential oil.